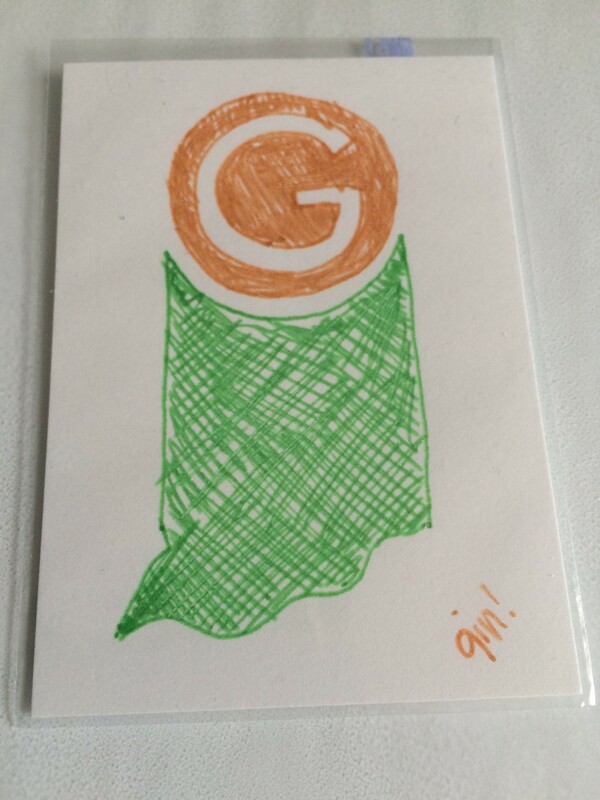 A glittery GII logo! Ginger is awesome! Back in May of 2014 (what is it about early May? ), I had a meeting with the INDYpendent Show’s John Graham, where we talked about the show, his INDYpendent Network, and writing. During the meeting, he broached the idea of self-publishing a book about the rise of Geek Culture in Indianapolis, especially as I’ve been writing about it for (at the time) four years. This idea has been rattling around in my head for the past few years, and comes up in conversation whenever John and I talk. Now, I have these two suggestions mixing in my brain like Kahlúa and orange juice (if you’re over 21, try it!) and I’m starting to get psyched over the possibilities. What were some of the original conventions in Indiana? I know InConJunction has been around for some time, and Comic Carnival dropped the word “Napcon” on Twitter. What are some of the longest running Geek businesses in the state? Indiana has exported some Geeky folks. 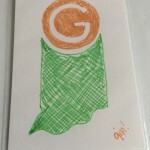 Who are some of the top Geek influencers from Indiana? Now, I’m not looking for information today. I’m throwing this out there, because A) If I put it in “print” I have a tendency to focus on it more, and B) If someone else suddenly starts to work on this, I can point to this and, well, not really do anything, because it’s not like it’s copyrighted or trademarked, right? However, I can go ahead and give you grief online, block you, and probably, I dunno, talk crap about you behind your back or something. This is a project that just makes sense to me, and I’m excited to figure out how the heck I’m going to go about it. I’m still not 100% sure if I’m going for a self-published novel, if I’m going to make a series out of the interviews, if it’ll be a series of blog posts, or if it’ll be a combination, but I’ll make sure to keep everyone informed as to what’s going on. I’ve got many ideas, an ever-growing folder of research bookmarks, a growing list of tasks and questions in Evernote, and an excuse to buy a copy of Scrivener. I’m curious to see where this goes, and keep your eyes open for requests from my readers, who have memories going back farther than mine! Just, please, don’t give me anything until I figure out the release forms! FYI: I think the Yousician app now has Ukulele too.